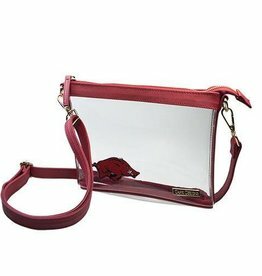 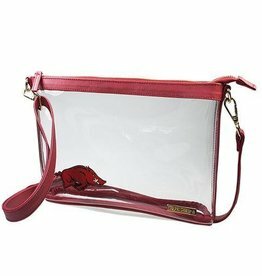 For the Razorback SUPER FAN! 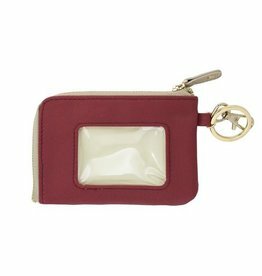 DON'T GET TURNED AWAY AT THE GATE! 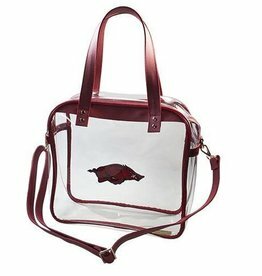 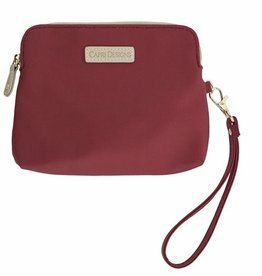 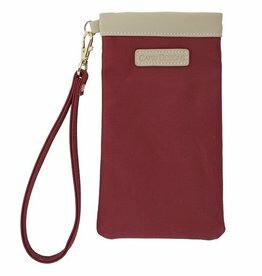 Beginning 2017 the SEC has issued a mandate that all schools stop allowing normal bags and purses into ALL VENUES.